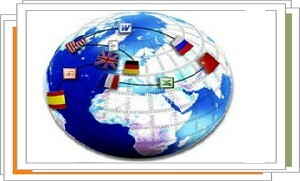 TransTools software suite is a free collection of tools specially designed to help translators in various situations. They will maximize your productivity in such common activities as proofreading, pre-formatting documents before translation, creating glossaries, etc. TransTools was designed for Microsoft Word / Excel / Visio and Autodesk AutoCAD. Easily translate Visio and AutoCAD files, speed up translation of Excel and Word files, format Word and Excel documents before and after translation, make sure translation is fully completed, check translation for common mistakes, localize numbers, automate some CAT-related actions, maintain To-Do lists and do much more.